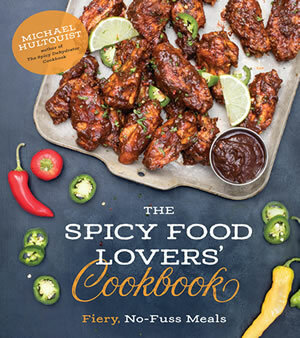 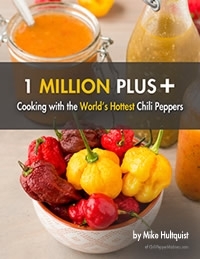 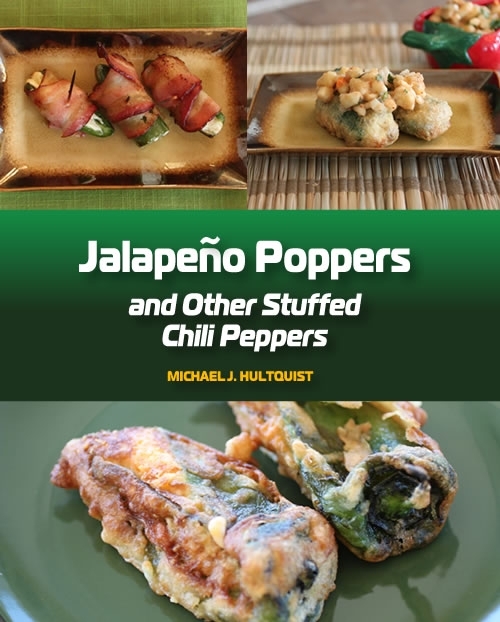 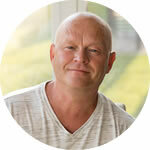 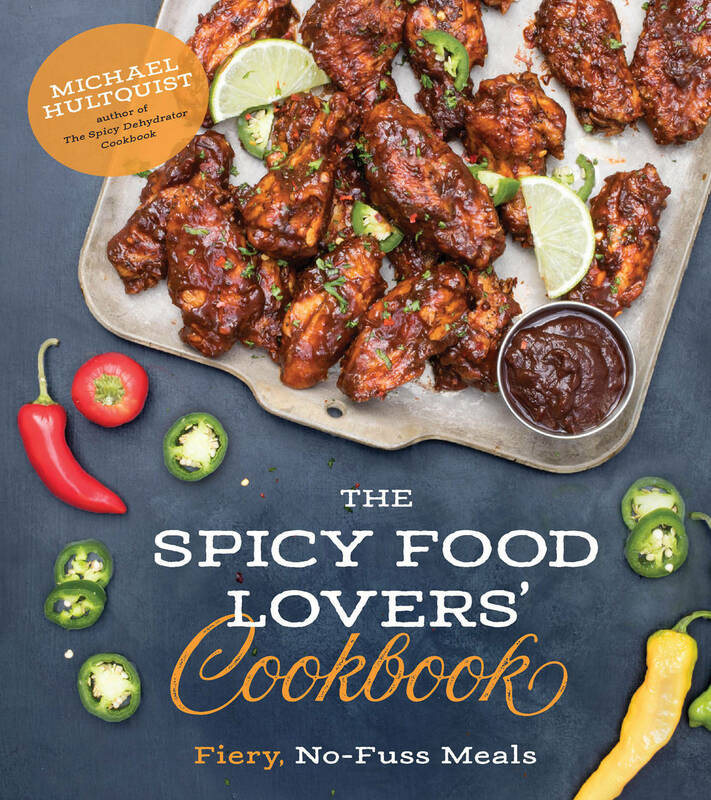 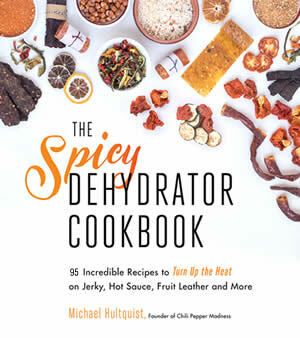 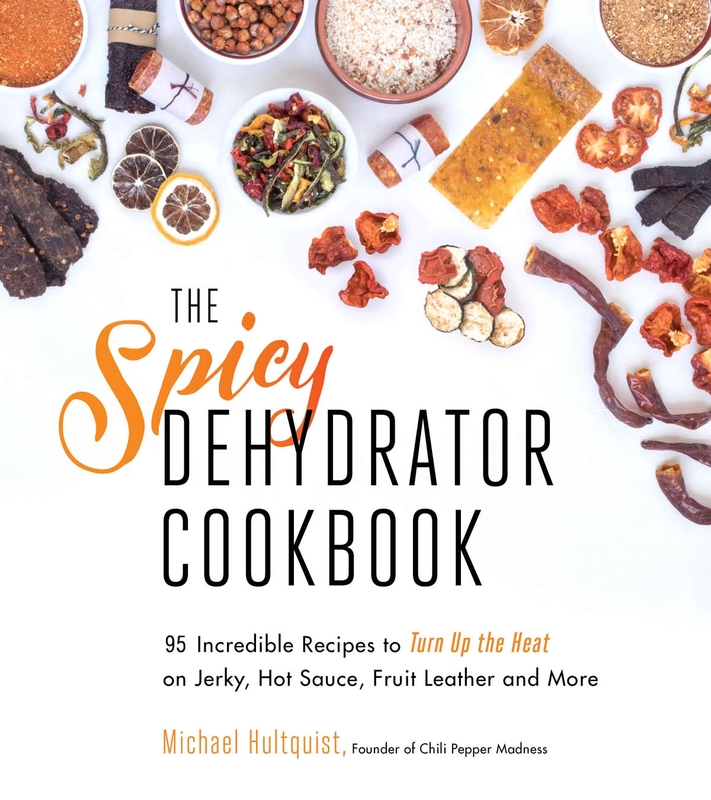 Michael Hultquist has written a number of spicy cookbooks, many with a chili pepper theme or interest focus. 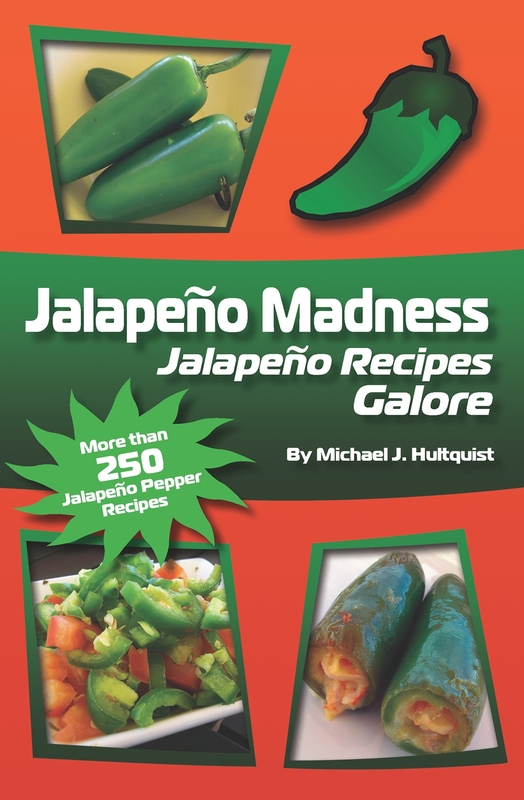 He is the creator of the popular food blog, Chili Pepper Madness, a truly dedicated chilihead. 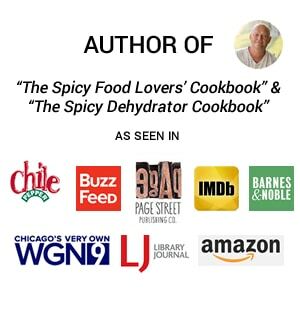 You can purchase the books here.